TRANSFORMERS is an upcoming attraction at Universal Studios Singapore. Scheduled to be open in the second half of 2011, the attraction is an indoor sit-down ride that uses vehicles similar to motion simulators, but can also travel along a track. 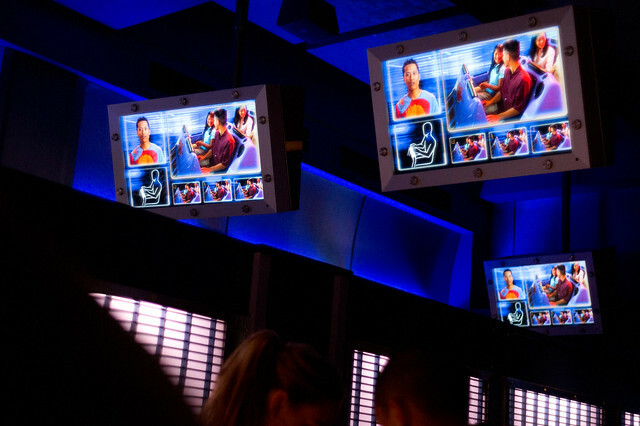 The ride should be using improved technology from “The Amazing Adventures of Spiderman” rides in Universal Studios Orlando and Universal Studios Japan with some new advancements, such as High-Definition 3D displays and of course – impressive looking robots. To add more excitement, the attraction will feature elevation changes and potentially: dual-level scenes! Some concept art have been leaked recently on Theme Park Insider, giving us a first glimpse of how the queue area and show scenes might look like. 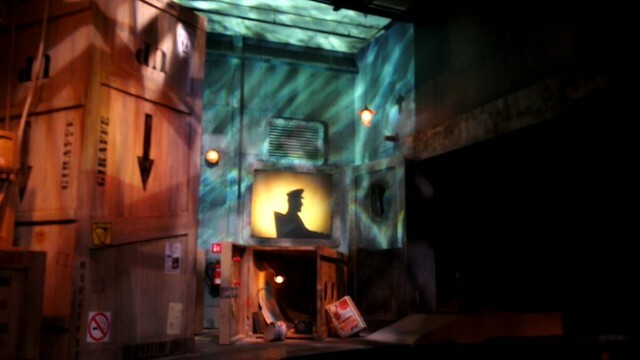 Loading area, looking somewhat familiar..
One of the ride’s scenes. It certainly looks exciting! 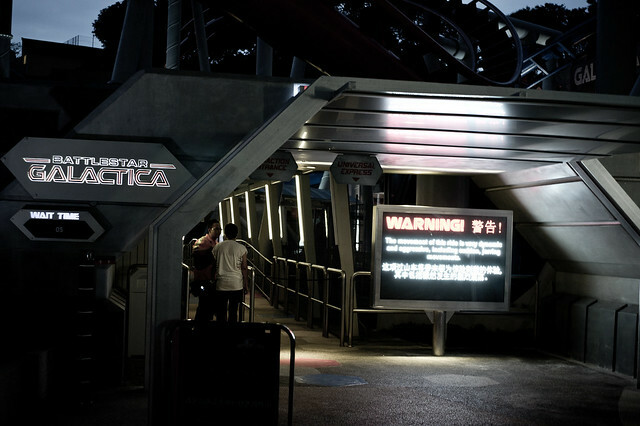 The concept art appears to be more believable as compared to the sketches for Battlestar Galactica (which had rather ambitious plans for large, elaborately themed queue areas such as vast hangars – in the end it looks more like a little shed for just one lonely Viper). Information is scarce about this ride and there isn’t anything much to see from within USS itself, unlike the other recently opened (and RE-opened) attractions which are situated very close to park guests. From what I’ve heard, the company involved with its construction has announced that their project will be completed by June 2011. 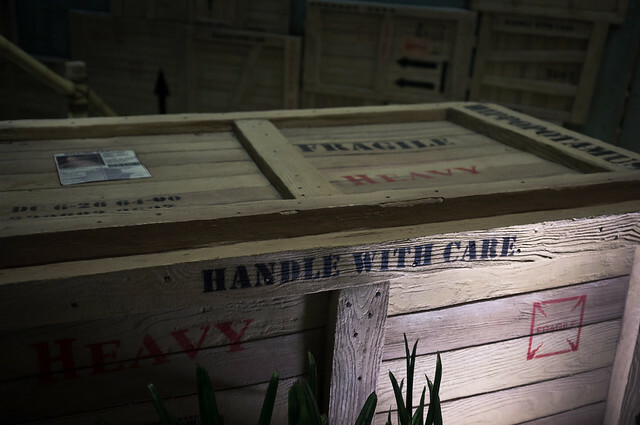 The very same company was also contracted to rework some parts of Madagascar: A Crate Adventure and according to them, their work was done in March 2011. Crate Adventure opened about 2 months later. Perhaps we might see Transformers open much sooner than we thought, but let’s not keep our hopes too high – the park only promised that it will be open before the year ends! 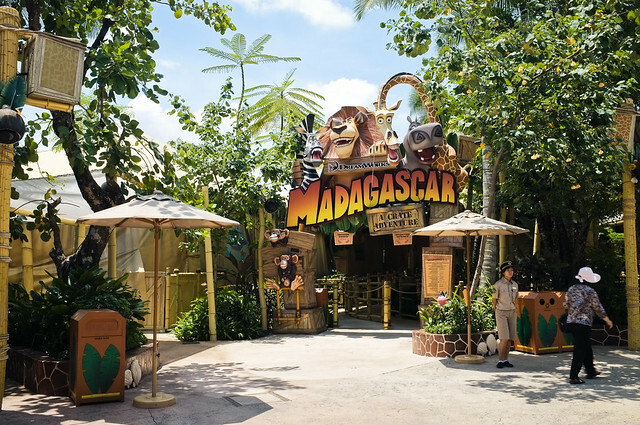 Madagascar: A Crate Adventure (MCA) is an attraction based on the successful Madagascar film franchise. 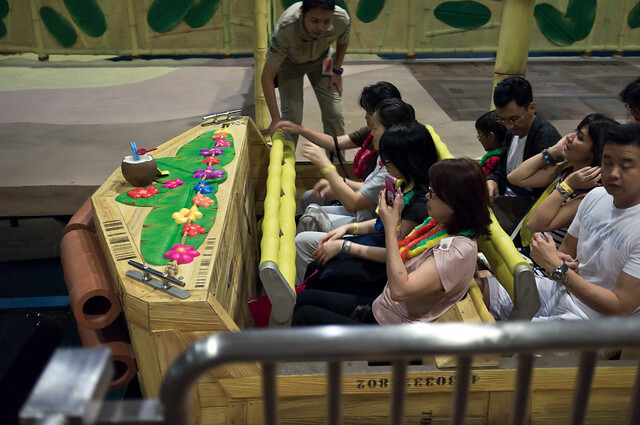 It is a gentle river boat ride designed for children. 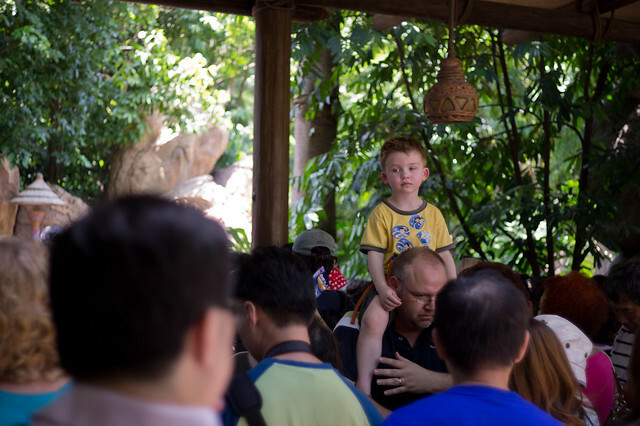 The official ride description explains: Join our four heroes – Alex, Marty, Melman and Gloria – on a river boat adventure as you arrive at the shores of Madagascar. Defeat the foosas at the rim of the bubbly volcano cauldron with the aid of the technically-savvy but psychotic penguins. 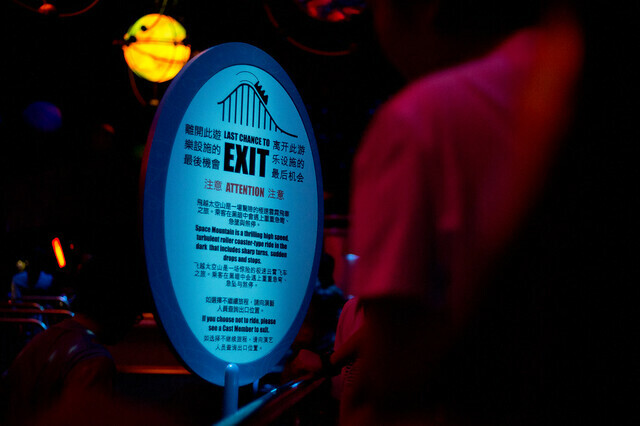 While this ride is supposed to be one of the park’s “E-ticket”* attraction, this attraction can be best described as a C or D-ticket ride when compared to other attractions at an international level. *Informal designation for a theme park’s potentially popular or “Grade-A” attraction. 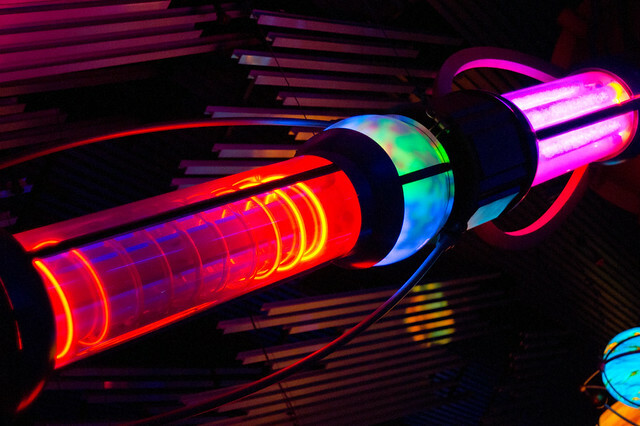 The attraction was supposed to be operating a year ago but was met with unfortunate delays – rumoured to be caused by some accidents and design issues with certain technical aspects of the attraction. 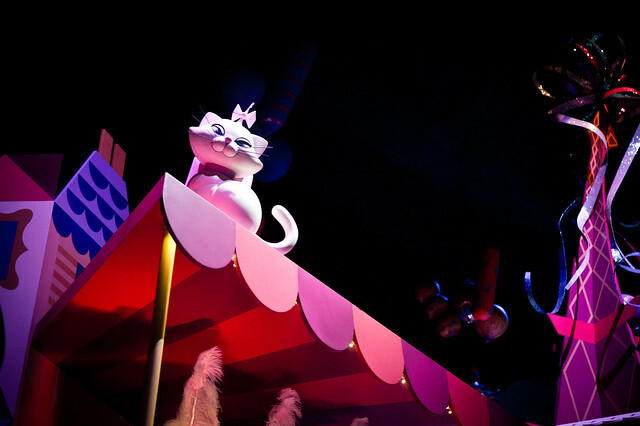 The attraction went through a major overhaul and some elements, such as a second level and a drop at the finale, were scrapped in the final version of the attraction. A year later, The Crate Adventure is finally ready to be open. As an Annual Passholder, I was invited to the Passholders’ Preview event on 13th May 2011. 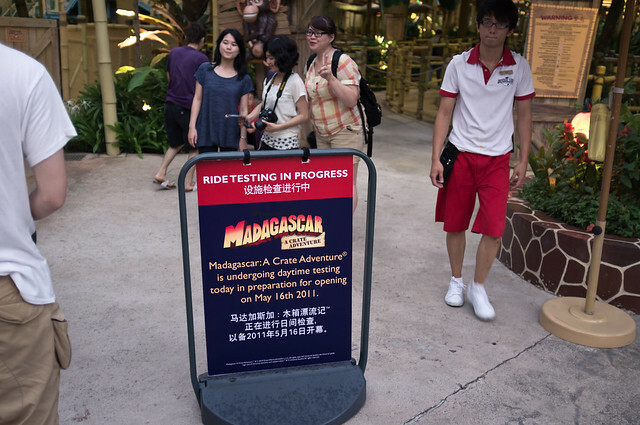 The turn out for this event was tremendous – easily a few thousand passholders attended the event, spawning a need for a long line of excited guests queuing to enter the Madagascar zone, which will only be open from 8pm that night, in order to enter the MCA ride queue. 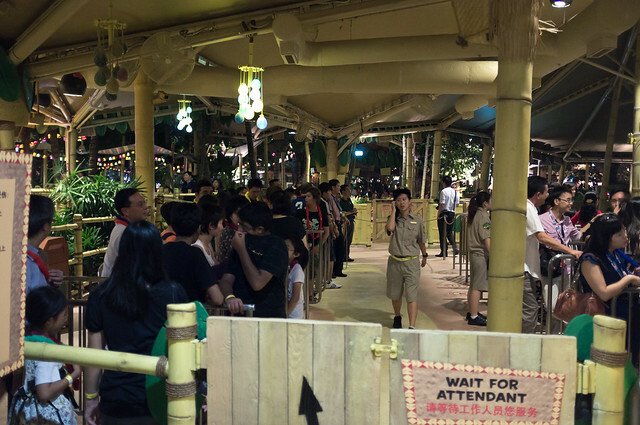 The queue area of MCA has a large capacity: The stand-by line is a series of 5 zigzag, switch-back queue zones. Universal Express line is truly express (as compared to other ride queues in the park which follows most part of the normal queue but with many shortcuts), leading directly to the loading platform in seconds. There are no interactive or narrative elements in the queue, apart from some video screens giving some back story about the attraction. 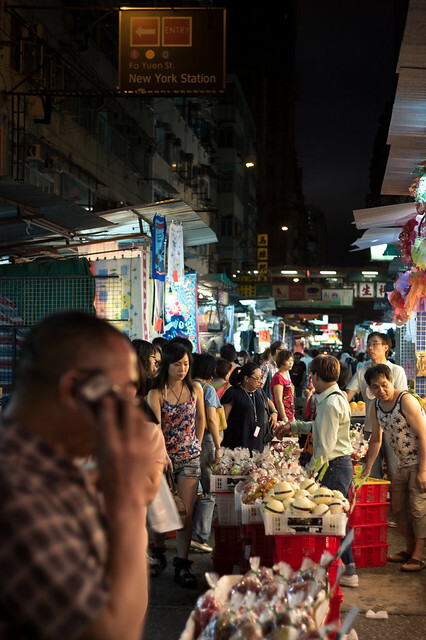 The queue however, is very lushly decorated with flora and fauna, draped with colourful flower lamps and crates scattered all over. 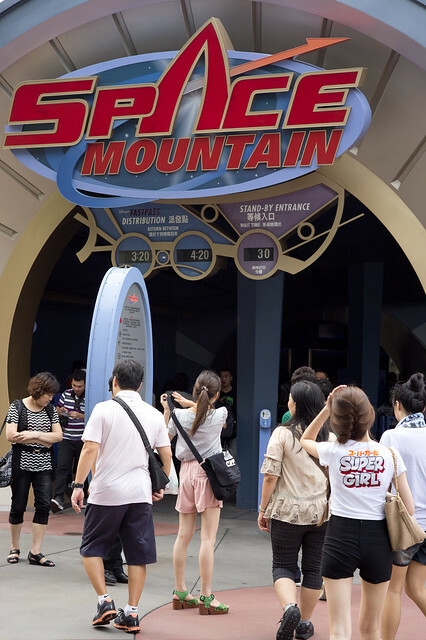 Fortunately, the ride has a very decent capacity**, so the queue moves briskly. 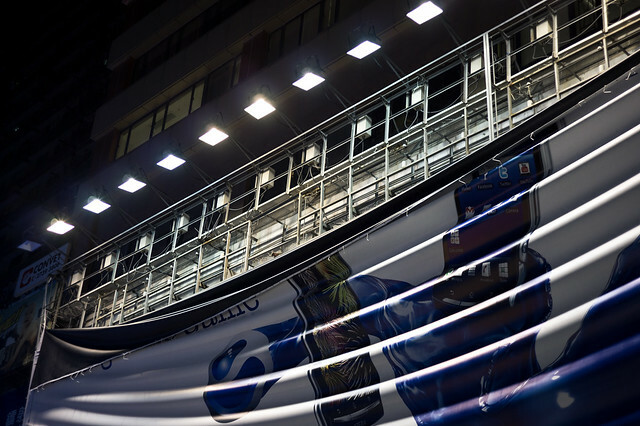 The loading platform also has an efficient and clear system to direct guests to the boats clearly and with ease – only possible with the courteous and energetic MCA crew! 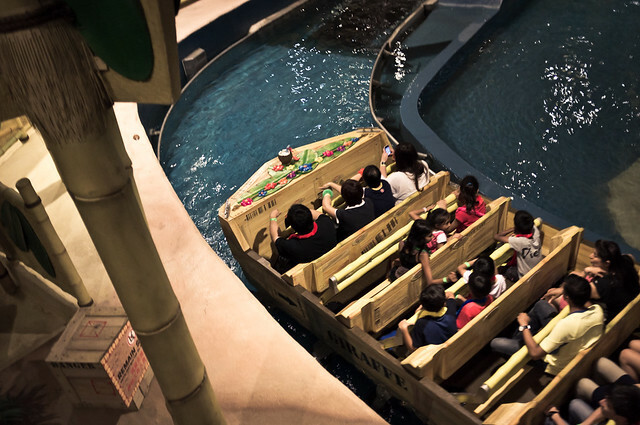 Adorable crate-like boats are used in this attraction. Each boat has 5 rows of seats, with a maximum capacity of four adults per row, with soft bamboo-shaped lap bars for each row. Unlike usual gentle river rides like Pirates of the Caribbean and It’s a Small World, MCA does not use any track or guide rail system, there is nothing in the water – giving the ride a slightly different “afloat in the water” feel. 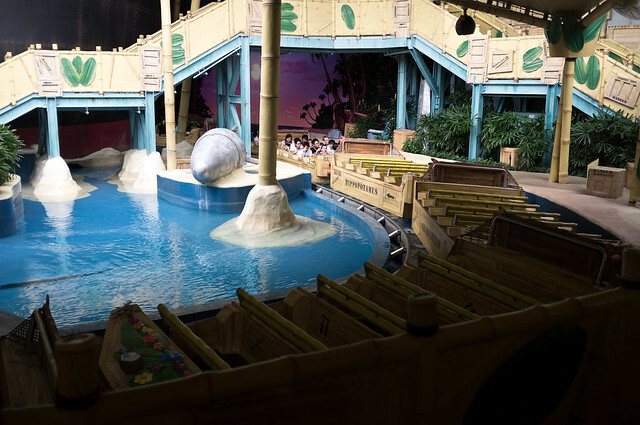 The boat is moved entirely by the currents, with hidden wheel bumpers beneath each boat to allow itself to maneuver along the ride’s water channel. While I do not wish to spoil the ride for readers, the story of MCA is heavily adapted from the first Madagascar film. The ride starts from the scene where the Madagascar animals wake up to find themselves trapped in crates on a ship. Almost immediately, the penguins take over the ship and after a brief chaotic scene with crates falling overboard, the animals find themselves stranded on an island, settling down comfortably soon after. Or not it wasn’t so comfortable, once they discover the natives! Visually, the attraction looks impressive and I can see that there is certainly a great deal of hard work and effort behind it. 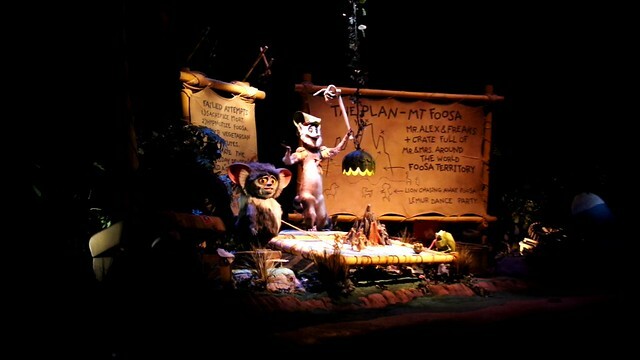 The ride is very well decorated with a wealth of detailed props and thematic lighting. Now, onto the animatronics: There is a lack of consistency among the animated robotic characters/props. There are some figures with a great degree of movement and some that really just “moves up and down”. As they are all placed in the same scene and at the same distance from guests, it does feel like they were actually supposed to animated and was probably not working properly. 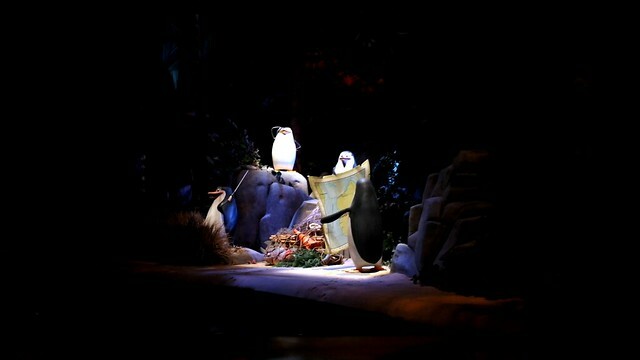 Possibly to mask the lack of (or limitations) of the animatronics’ animation, spotlights are turned on only when the characters are about to move/speak and then switched off when they are done. This may cause some parts of the scenes to be missed entirely. It also gave me the impression that the park made a lot of compromises due to budget constraints, as they had to rebuild many segments of the ride. The theme park-techy aspect here: I am a little concerned about the loading/unloading platform. 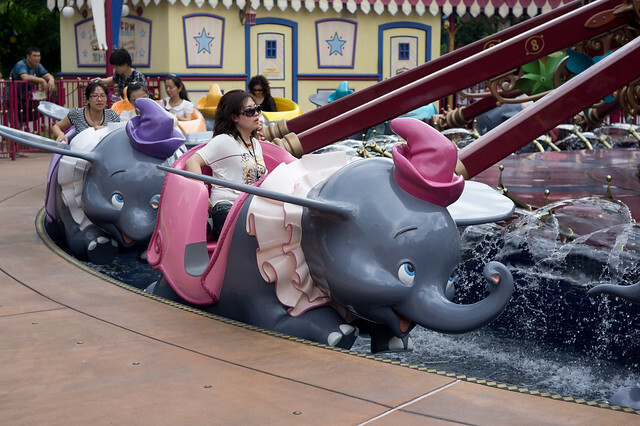 There is only one of such platforms and if something is were to happen there, it would disrupt the flow of the entire ride and choke up the loading/unloading process, causing guests to be stuck. Given how there is no track or any sort of barrier gate system in the river, there is no way to stop the ride other than stopping the water current. I saw a situation where the conveyor belt used to hold (and release) the boats safely at the platform has malfunctioned and caused all the boats behind to stall. Since there’s no way to stop the river from flowing (quickly enough) the boats would just pile up together, as seen below – unfortunately just when the crew members were adding extra boats to cope with the long lines. Hopefully the ride engineers can resolve this issue in time for the ride’s grand opening on the 16th. So in general, how good is this ride? What can it be compared against? 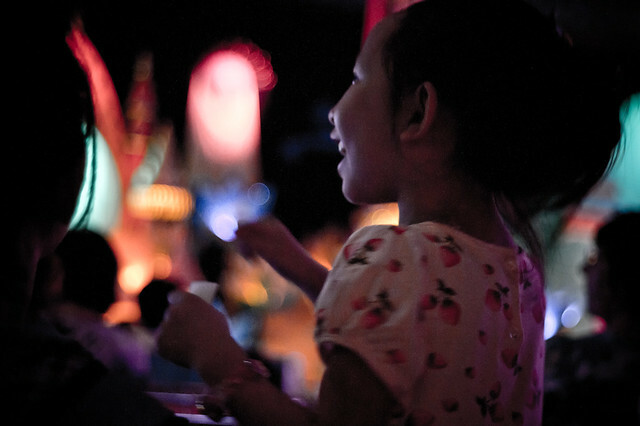 Putting things into perspective (children’s ride, family orientated attraction) and that I have downplayed my expectations when it comes to what the park offers… I would say that MCA is better than the Winnie the Pooh and It’s a Small World attractions in Hong Kong Disneyland. Some have said to me that overall, MCA can be compared to the Monsters, Inc. Mike & Sulley to the Rescue! at Disney California Adventure. The mentioned rides opened many years ago, however. This is 2011. 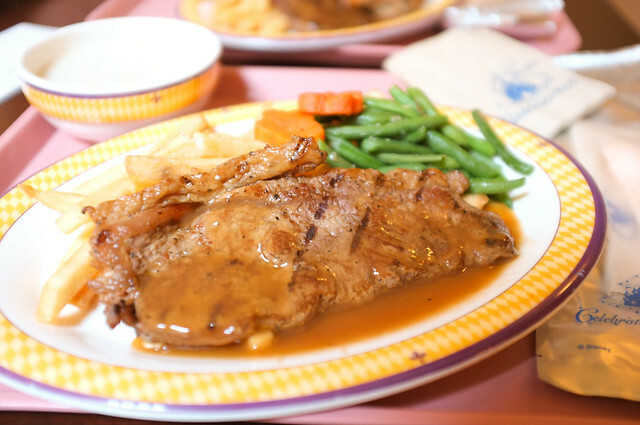 I would expect something similar, or better than Sinbad’s Storybook Voyage from Tokyo DisneySea (which was opened in 2001 and had a narrative revamp in 2006). The debate is moot however, when I heard and saw families laughing throughout the ride and thoroughly enjoying themselves. They hurriedly got off at unload and queued for the ride again. The ride has found success with its actual target audience. And also importantly, this is something that grandparents and their grandchildren can finally enjoy in the park together. 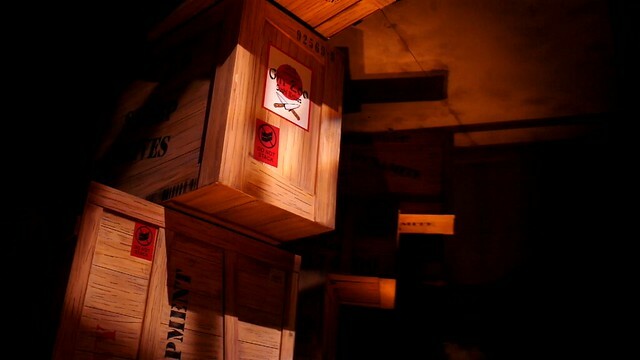 So as long as it can amuse and entertain the right target audiences, Madagascar: A Crate Adventure, can still be a star attraction in Universal Studios Singapore. 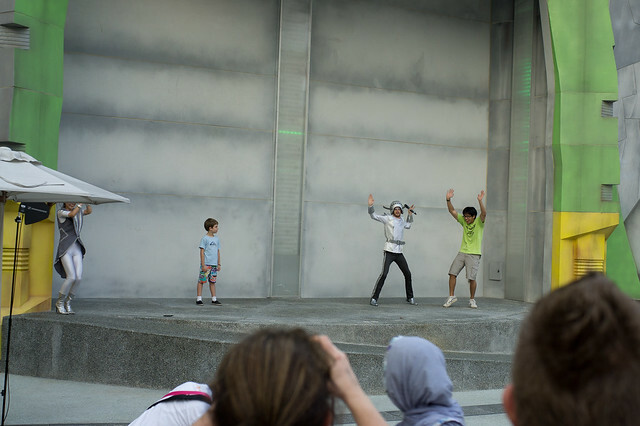 Compared to the Annual Passholders’ event for Battlestar Galactica, the MCA event was a lot better. 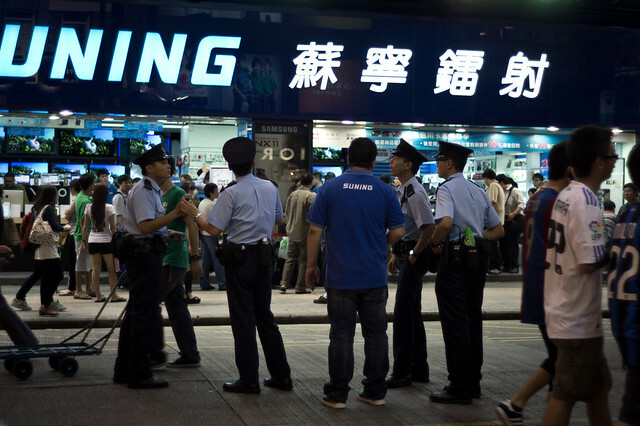 Ticketing booths were used as opposed to makeshift tables. 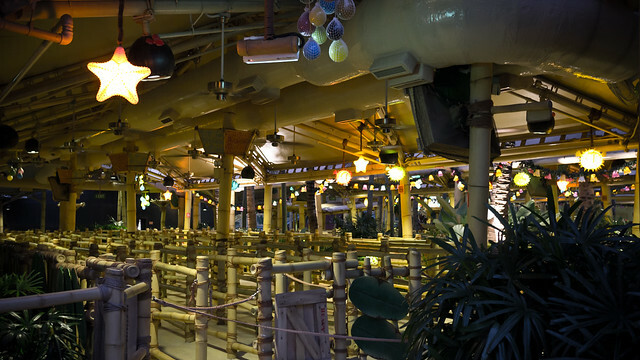 The Madagascar area was thoroughly cleared and remained exclusive for Annual Passholders for the night. 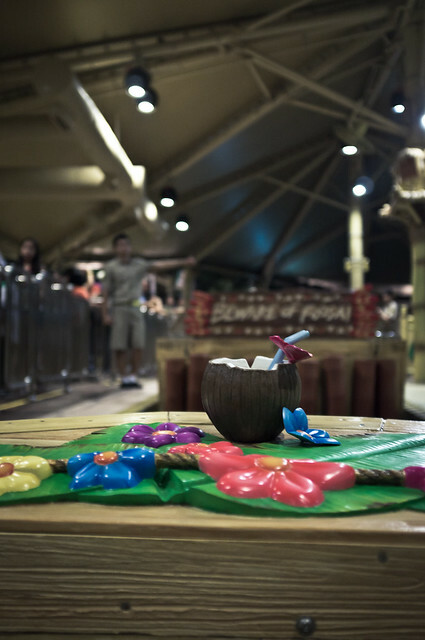 There was also a little fanfare when the ride opened – drinks were served to all guests (not just Superstar Annual Passholders!) and the staff handed out colourful plastic garlands as they welcomed guests into the attraction queue. I believe there was also a Meet-and-Greet with Madagascar characters. Everyone went home with a little gift bag: a Lanyard card and a memo pad. It’s a nice gesture. 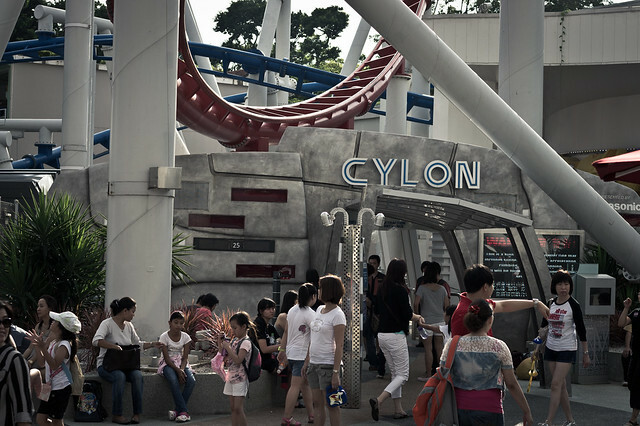 In contrast, the Battlestar Galactica event was what theme park enthusiasts call “ERT”. Exclusive Ride Time. It was really bare-bones and there was nothing special going on except the roller-coasters operating at night. They have really turned around this time and got a lot more staff to help out with the event, be it interacting with guests or other small but important duties. 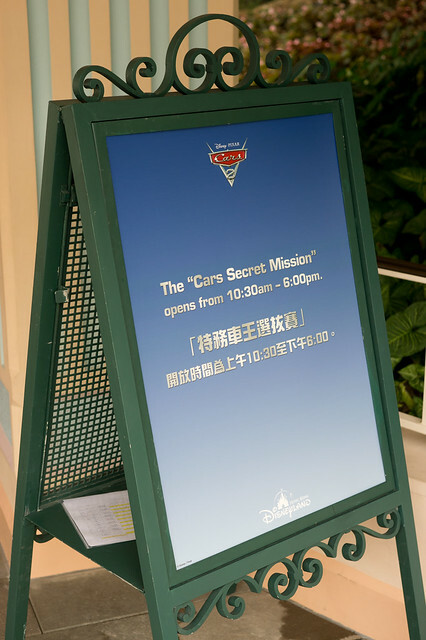 It seems like a good sign that RWS has heard, or is starting hear what their guests have to say. The park appears to have rebounded from the “soft opening slump” and is finally looking more refined. The globe has been repaired and there are a lot of minor improvements everywhere. 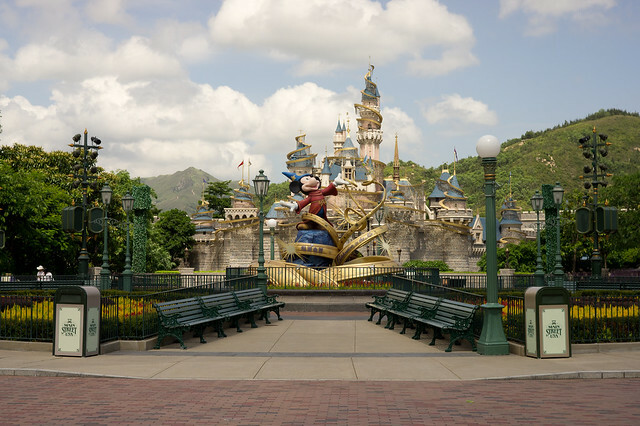 Plus, the park is finally going to celebrate its grand opening on 28th May 2011. Keep up the good work! 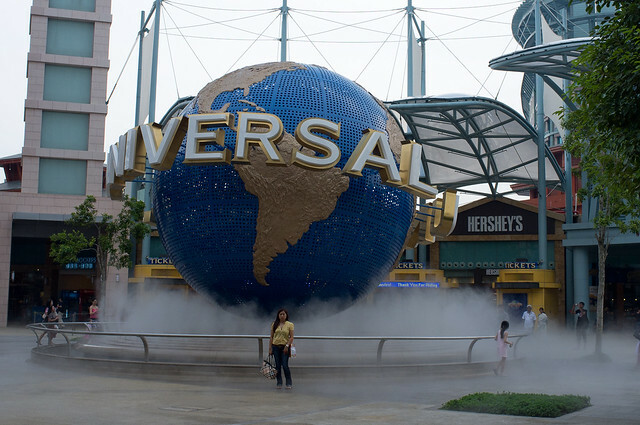 18th March 2011 was the first anniversary of Universal Studios Singapore’s public opening. 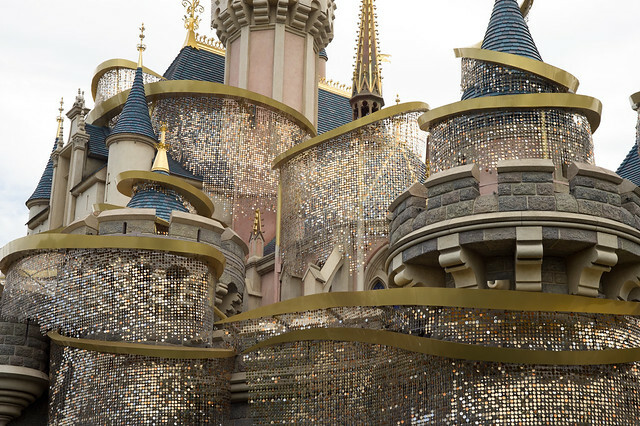 A year ago, the park was perfect as there was theme park magic – courteous crew members, proactive and sincere guest relations, exciting new ride equipment and a park that looked so new and clean, it actually sparkled. Probably no one remembered that the park is a year old. I only realized it when I was at the park and took one of the park programme leaflets. 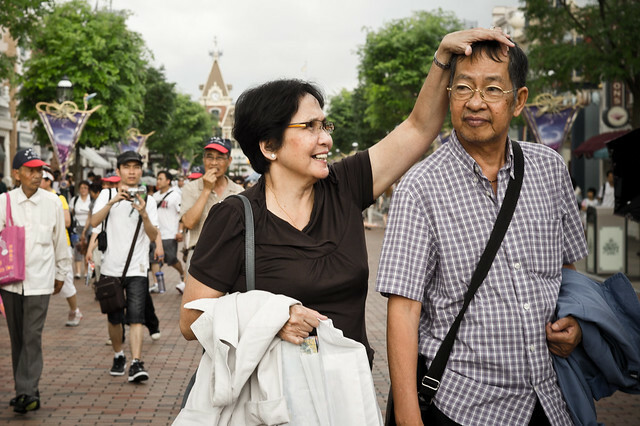 It is disappointing that the park chose not to commemorate this major milestone – Almost every major park has done up something, from just a simple show at night to a full-blown campaign (just look at Tokyo DisneySea’s First Anniversary) that not just made the park visually different, but also pampered their guests with clever new programmes as the park celebrated the special moment – as we all know (or at least Disney Parks does), theme parks are all about special moments. Yes, it can be argued that the park has not had its grand opening, so it is still “Day Zero”. 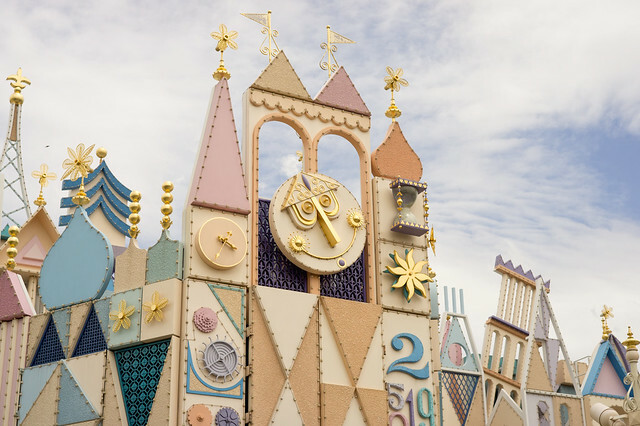 However, it is embarrassing to acknowledge that the park has actually operated under the guise of a “soft opening” phase without a sound plan to move on. 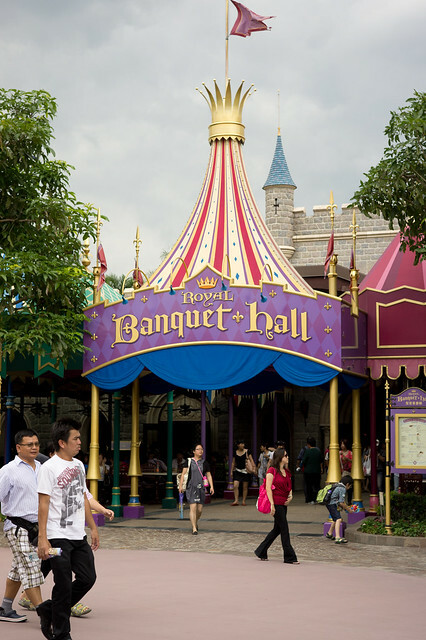 Maintenance is a worrying matter – Some attractions are in desperate need of rehab to fix broken props and damaged queue zones. Breakdowns are still occurring (although less often) at the problematic rides. Park Programme, 19th March 2010 and 18th March 2011. So what has been changed from March last year? – ‘Dance with Captain Starbucks’ show trial-tested but unsure what happened. – ‘Dinosaur Proximity Alarm’ flashing beacon located at the centre of boats completely removed – it never seemed to be reliable. 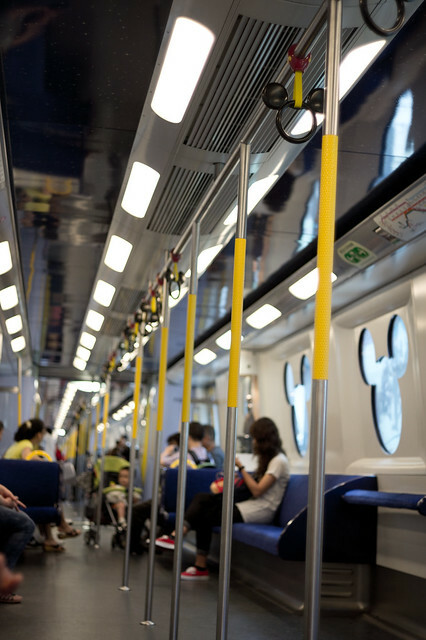 – Ride is more reliable than last year; at least it doesn’t go offline for an entire day now. 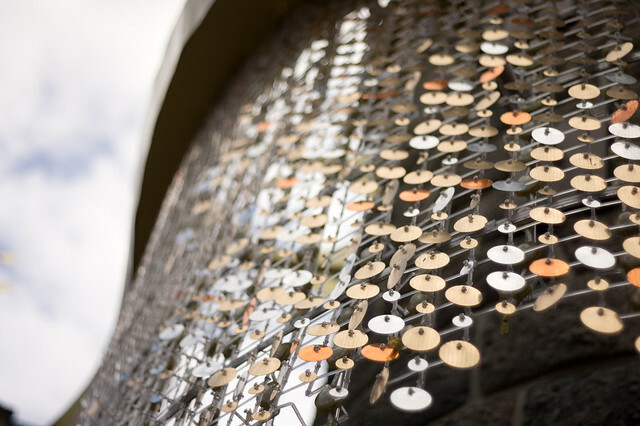 – Ride restraints modified from the “netting” sort to more robust design. Pantages Hollywood Theatre : Monster Rock! – Movie Nights programme: Short season mid last year, discontinued. 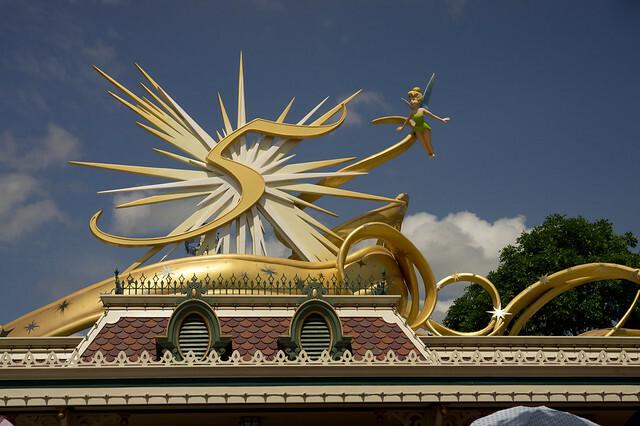 – Special events for Superstar Annual Passholders, somewhat discontinued. – RWS Fans Day Out – A nice gesture by RWS where large group of fans (including myself) interacted with the energetic and hopeful New Media team. Sadly, it seems like this effort somewhat died after the new year. 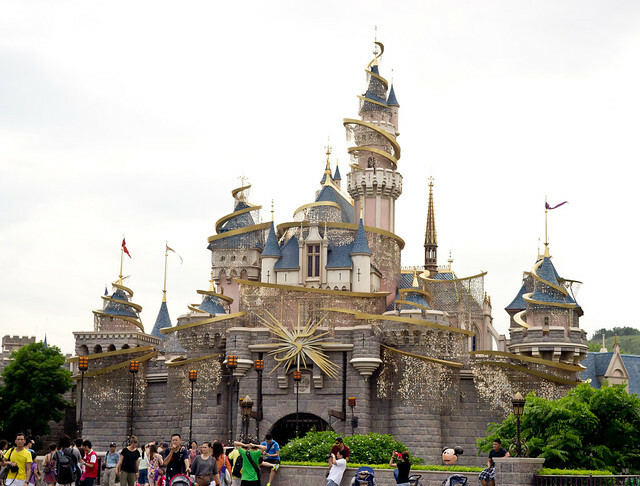 – Park maximum attendance increased from 3,000 to 12,000 guests. 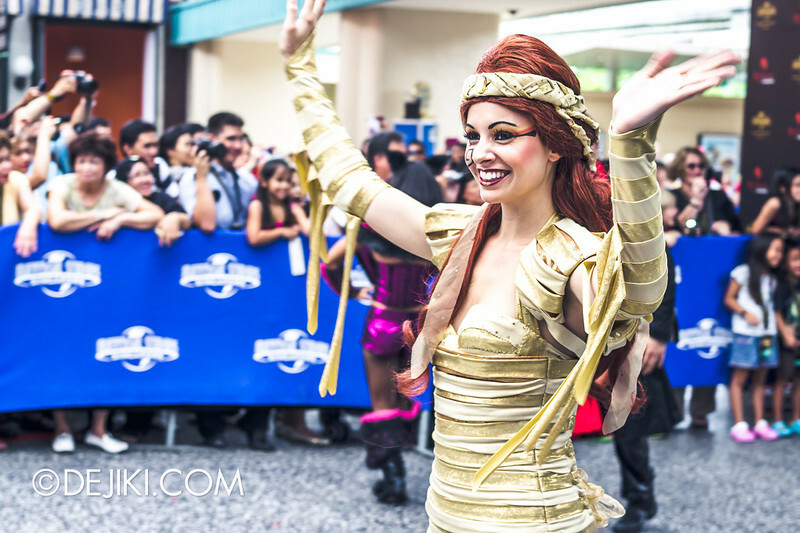 Will be increased to 18,000 guests eventually. – Removal of “Coming Soon” attractions from park map, especially when there is no definite timeline apart from vague “by Mid-2011” sort of statements -which, I should probably remind you here, had been constantly delayed when they failed to meet deadlines. 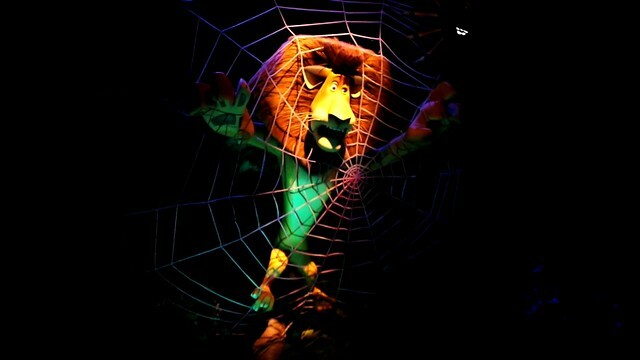 Attractions like Madagascar – The Crate Adventure and Stage 28 have been “Coming Soon” since a year ago. The shocking thing is, Stage 28 is NOT even stated as “Coming Soon”, neither is this reflected on the status boards at the park gate. – A more robust and standardized wait-time system. Some attractions use the LED boards, some use laminated pieces of paper stuck over the LED boards (???) with Blu-Tack. Why the discrepancy? The information boards scattered around the park display the incorrect timings based on the LED boards. 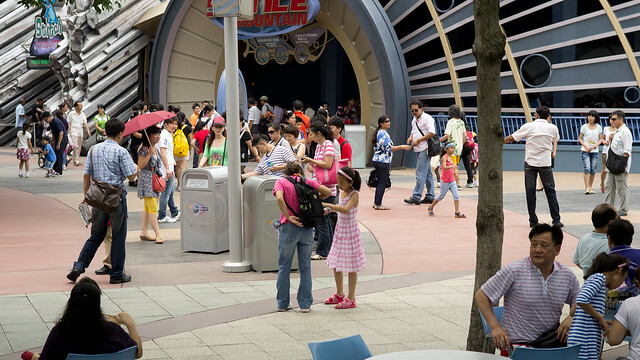 – The park’s style of public and guest relations. I am not expecting Disney-level standard, but please do take a leaf out of their book from time to time. 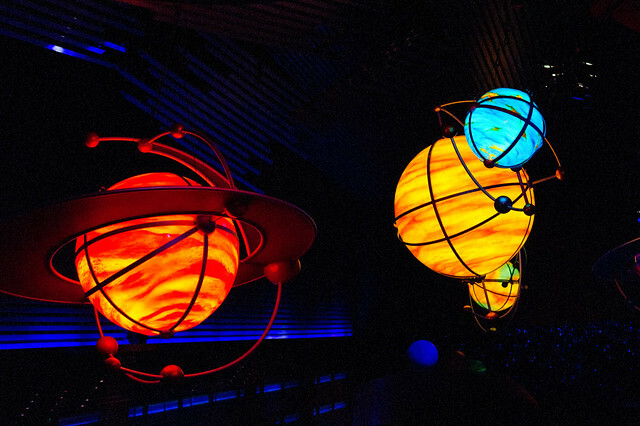 They have rides coming out this Summer, but instead of hiding behind the curtain, Disney has regularly released updates to keep their guests informed of what to expect. 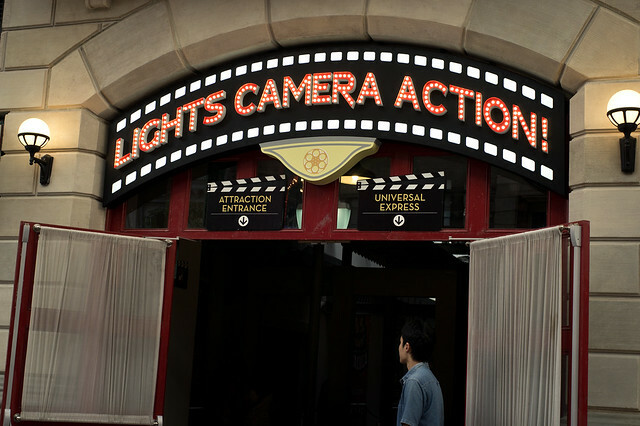 Lately there has been a lot of “behind the scenes” features to further engage their guests. Actually, before the resort opened, RWS did quite a nice bit of work with this aspect, drumming up quite a large amount of hype, I’m puzzled as to why the good effort fell apart after the park opened. 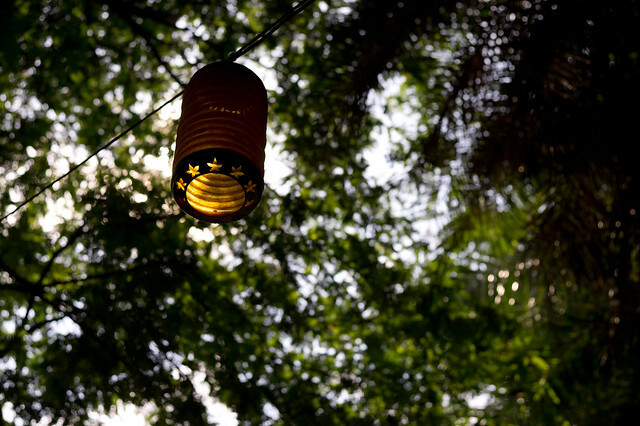 – Some foresight when it comes to park events. Nobody plans their holidays a week (or 2 days) in advance. Almost every major park out there has released their schedule for 2011. 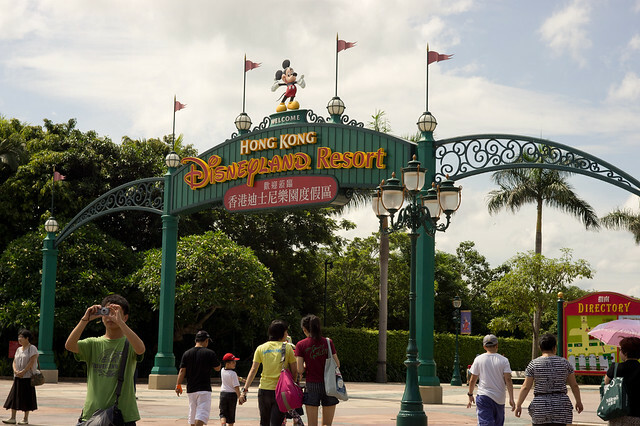 – Revision for the prices of annual passes. $1098 is a lot to pay for all-year access, although the unlimited “Universal Express” perk makes up for it. 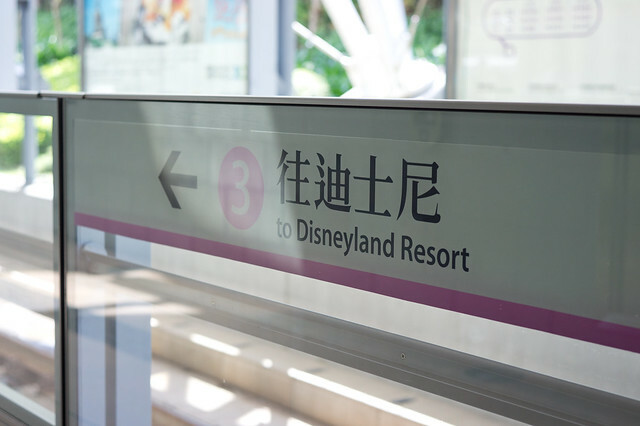 Personally, I feel that there should be more price tiers, and overall the passes should priced similar to those in Hong Kong Disneyland. It is unfair to say that the park hasn’t improved after operating for a year – because there are several positive improvements. The crew members are now very experienced and I have seen them handle problematic situations (guests attempting to abuse/cheat Single Rider lines or displaying dangerous/rude behaviour etc) professionally. The staff in the park are very courteous and welcoming. The newly constructed sheltered areas are really useful for tired families to rest under, in this sunny and hot park, especially during crowded days. There is now a greater variety of merchandise available (although their tie-up with the attractions are not exactly strong). And yes, the attractions are breaking down less often (it still happens, but it’s completely expected at any other major park). But… how long more would this soft opening phase last? I mean, how much more can the park change? For Guests who purchase their Fun Pass during the soft opening period (18 March till 1 April), they will be given the opportunity to visit the park ONE (1) time prior to 5 April, at which time their annual membership will begin. I am staying at one of the hotels at Resorts World, how do I purchase Universal Studios tickets? Same day tickets are available for sale during the soft opening weeks. In their FAQs, they did mention that there is no definite end to this phase. How long will this soft opening period last? 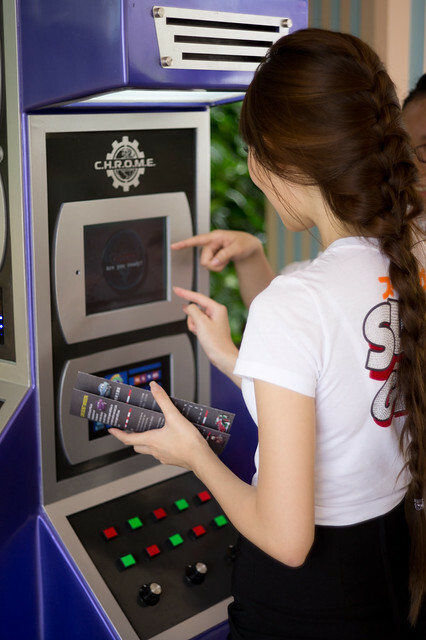 The soft opening period allows our team members to make technical and creative adjustments in the park to improve the customer (“Guest”) experience. The park soft opening phase will end when we are satisfied that the park is ready. What does it mean by “the park is ready”? When all the attractions are ready? 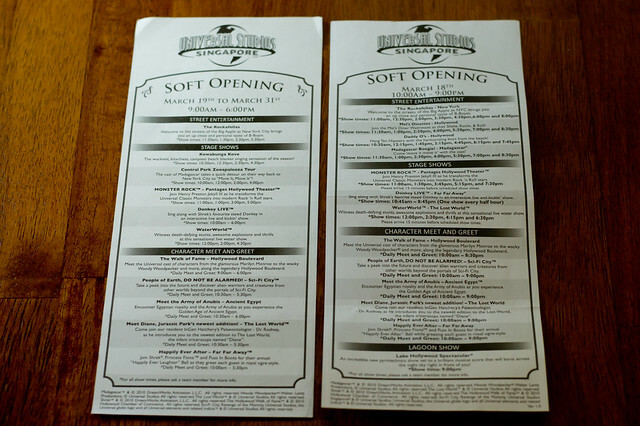 Look at the American parks: The Wizarding World of Harry Potter expansion for Universal’s Islands of Adventure park soft-opened for handful of weeks (it’s an expansion after all) but Islands of Adventure itself soft-opened for just 2 months back in 1999. Is this a cause for concern? Yes. There seems to be a lack of long-term plans – the park is enjoying its success on a large number of “theme park virgins”. 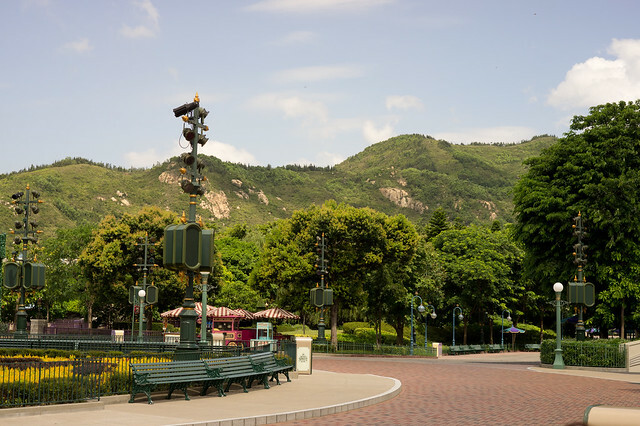 The park operators don’t even seem excited enough to organise seasonal events, apart from extending park hours and adding a night pyrotechnics show – in short, the park has become VERY passive/reactive. 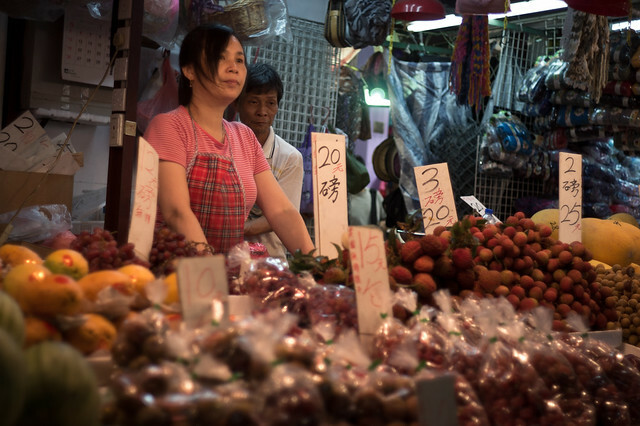 Take the Chinese New Year season for example. The park was open till 9pm during weekdays, but it was empty. Why? Apart from the same pyrotechnics show and taking the rides at night, there isn’t anything special to rationalise staying back late. 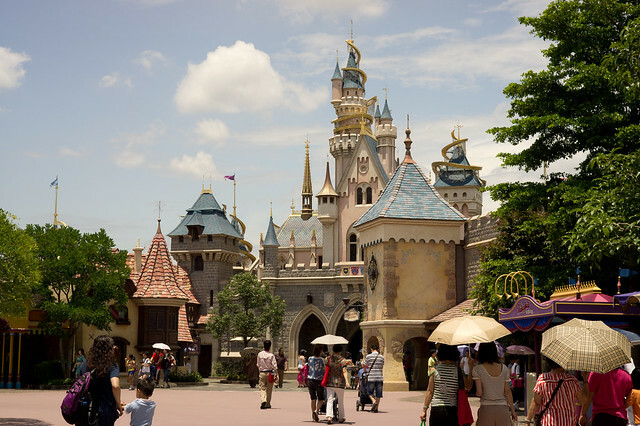 Once the “theme park virgins” have visited the park, it’s ‘been there done that’ and they have no reason to return unless there is something new – which has created a rumour on the internet that the park is intentionally slowing down construction and delaying rides in order to have new offerings (that were supposed to be available from the beginning) to keep its visitors returning. I love the park but not so much on the management and overall effort for maintenance. I do want it to bounce back to its early (March 2010) days.